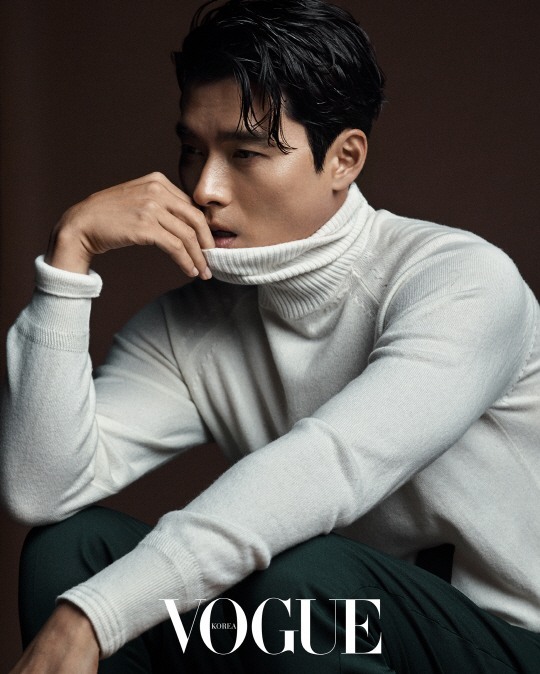 Hyun Bin and Son Ye-jin cut chic figures in photos for Vogue. 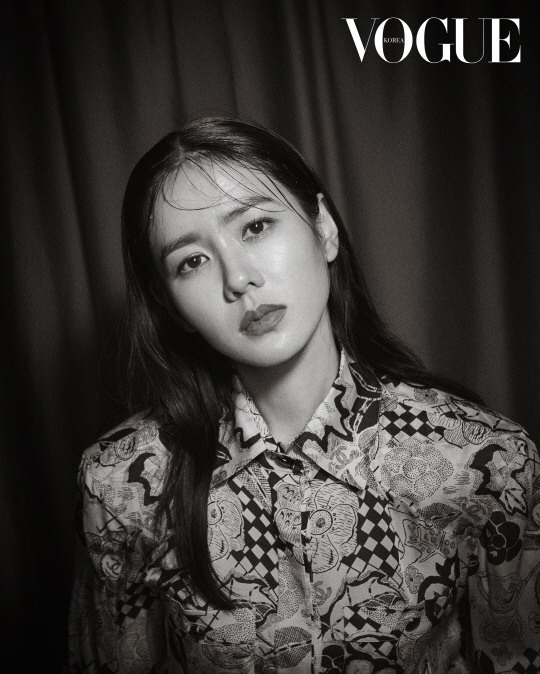 The actor and actress starring in the new film “Negotiation” looked stylish in newly released black-and-white photos with the fashion magazine. They wore a number of fashion-forward outfits including a retro-style baggy blazer. Son rested her head on Hyun’s shoulder, reliving the chemistry between the two in the upcoming film “Negotiation,” which is slated to hit the big screen on Sept. 19. In another photo, Hyun opted for a bold check blazer while Son wore a long stylish dress. In the film, Son plays Ha Chae-yoon, a negotiator, while Hyun plays Min Tae-goo, who is a hostage. The movie centers on what is described as a “once in a lifetime” negotiation to solve a kidnaping case. More photos and an interview are available in the September edition of Vogue Korea.